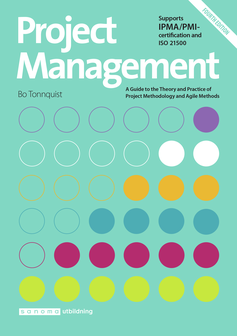 The book presents project methodology and management in a clear, comprehensible way, making it suitable as course literature, as reference literature in practical project management and ahead of certification for PMI, IPMA or Scrum. The fourth edition contains more models, guidelines, and processes to support the entire project process, from making a choice and prioritizing between different project ideas, through to benefits realization and effects follow-up. Depending on conditions and needs, the traditional project methodology may need to be combined with agile development methods. This is described in detail in the book.